The Etude House Play 101 Pencils recently expanded to include 4 new colors that are based on popular Look At My Eyes eyeshadows! The shades I received are 79 OR209* and 77 BR418*. If you haven't read my past Play 101 Pencil posts before, I've been loving these pencils since their initial launch. Most of them are multi-use and these particular shades can be used on the eyes and cheeks. The Play 101 Pencils retail for $7.80 on the Etude House Global Website (here!) and contain 0.02 ounces / 0.5 grams of product. The Etude House Play 101 Pencil in #79 OR209* is a pink based coral shade with lots of orange, pink, and gold glitter and fine shimmers. It's very reflective as well and draws in a lot of light. It's a touch too pink to use by itself (makes my eyes look tired), but pairs up beautiful with another more neutral shade. 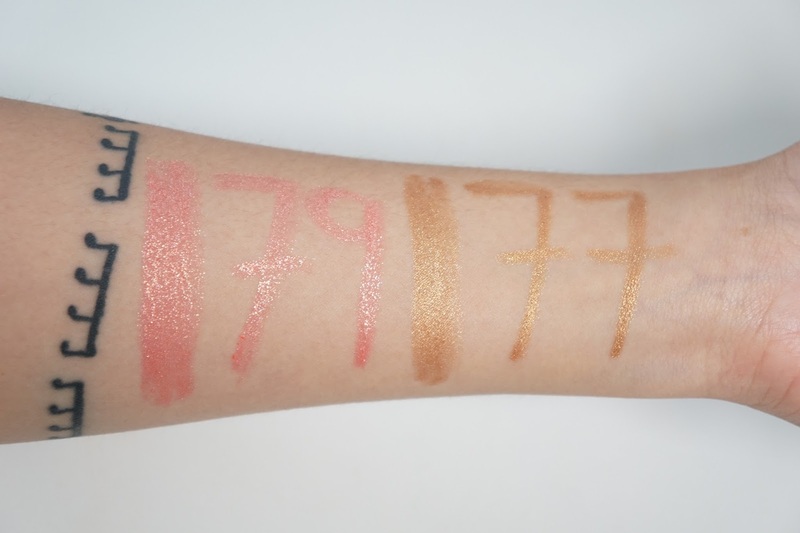 The Etude House Play 101 Pencil in #77 BR418* is a metallic copper bronze shade. The shimmer is a lot more fine compared to #79 but it still catches the light because of how metallic it is. Even though 77 is a copper shade, it's not too orange and so I can use it by itself as a "one and done" shade. It was pretty hard to capture all the dimensions to #79 but these arm swatches are pretty accurate to real life on the arm and on your face/eyes. Again, I'm kind of failing because the eye swatch photos make #77 and #79 look a lot more muted then what they seem like in real life. Compared to the initial launch, these new colors have a way better formula. The original Play 101 Pencils have always been amazing to me, but these new shades aren't as quick to dry and so they're a lot easier to use. They feel creamier and blend easier, but they're still long wearing and great as bases or just by themselves. I took this closeup at the end of the day from the full face shots and you can see that it still looks pretty good! I didn't see any fading, creasing, or smudging. I'm just a bit sad that this photo isn't showing the colors as vibrant as they actually are though. 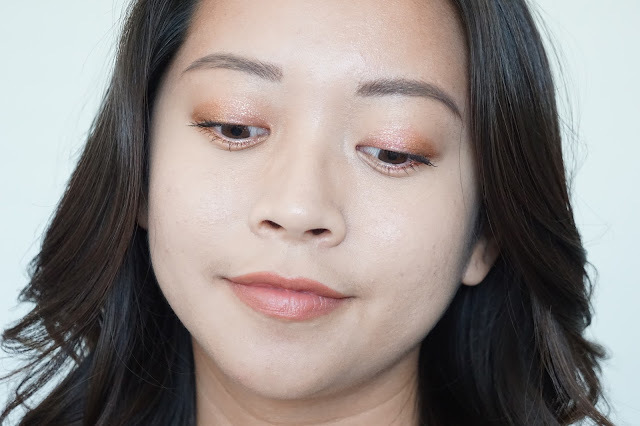 My favorite high end pencil eyeliners are the Marc Jacobs Highliner Gel Crayons, but these Etude House Play 101 Pencils are so close to being my #1 choice. 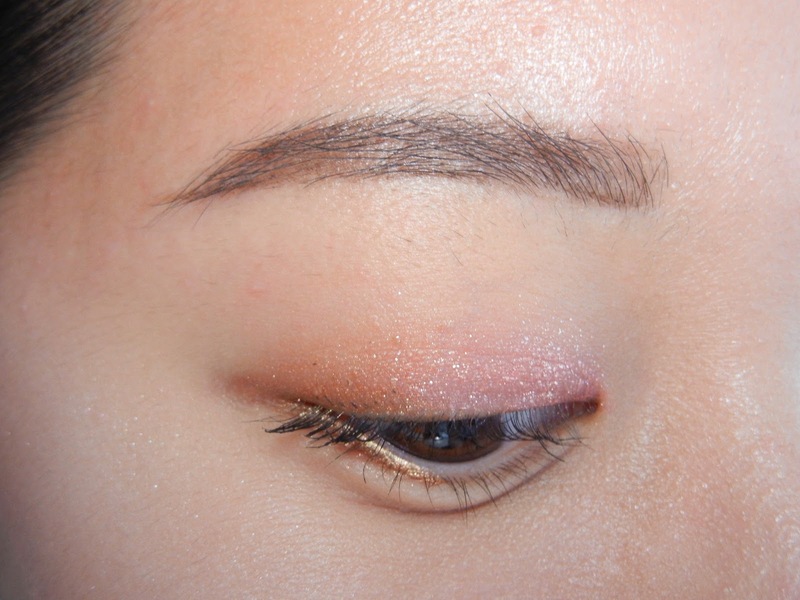 They're both gel based pencils and wear extremely well on my lids and watery eyes. 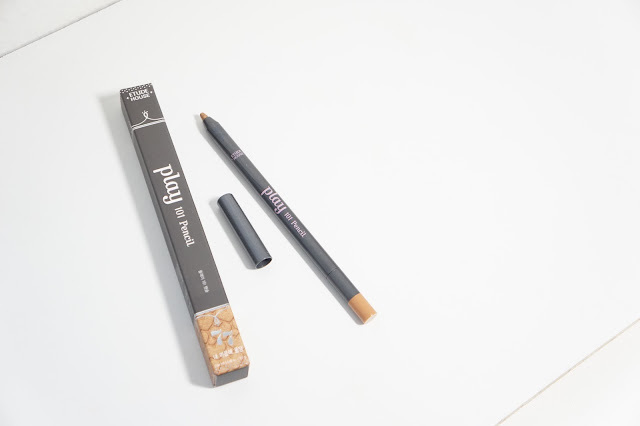 The Etude House Play 101 Pencils are more creamy though and so they're easier to use as bases instead of just being an eye liner. Final thoughts: The Etude House Play 101 Pencils are one of my favorite eye pencil formulas (as well as multi-use formulas) and so it was no surprise when I instantly fell in love with these two new shades. They're both vibrant beautiful colors and the formula makes them great as eye liners and eye shadows. 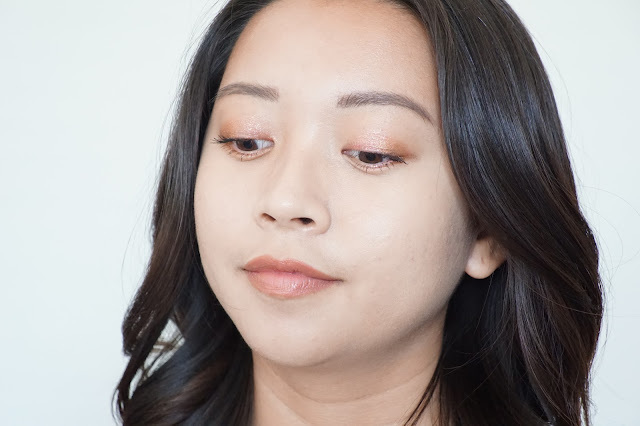 They're too pigmented and shimmery for my face, but I can see them being really sheered out and being beautiful for those with darker skin tones. 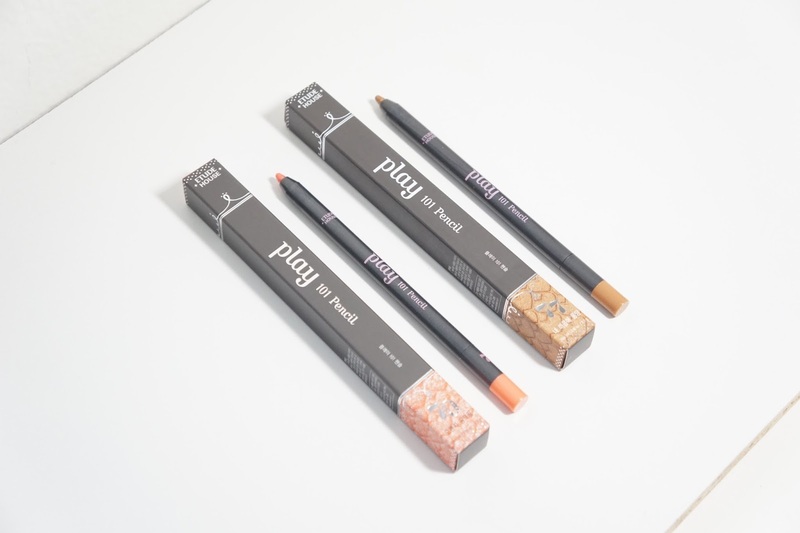 Even if you don't like these shades, I highly recommend getting any of the Play 101 Pencils as they are great products and very affordable. 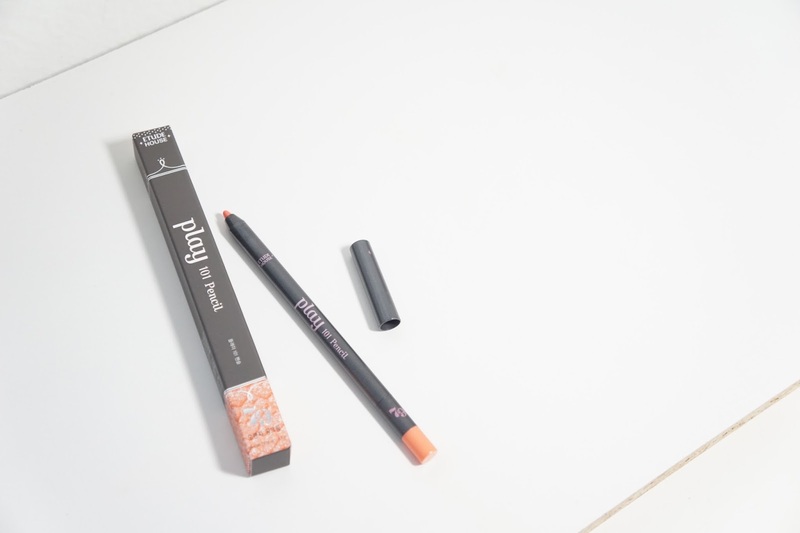 Have you tried the Etude House Play 101 Pencils? What is your favorite color?